The Europa League final is almost here. In Lyon, France, French club Marseille takes on Atletico Madrid for the trophy. Atleti got by Arsenal in the semifinals but Marseille was taken to extra time by Red Bull Salzburg, scoring in the extra session to move on. The pre-match atmosphere has been intense, and the 90 minutes or more on the pitch are supposed to match or surpass that. Atletico enters the game as the favorite due to boasting arguably Europe’s top defense, but Marseille has been in fine form as of late and will be a threat, especially in the midfield. A major trophy, but for Marseille even more. They have two ways to qualify for next season’s Champions League — by winning this tournament or by finishing third in France, where they are currently fourth and a point behind. Atletico Madrid is already qualified for next season’s Champions League. There’s a lot on the line in this one, more so for the French side, but both teams will be determined to potentially lift their only trophy of the season. 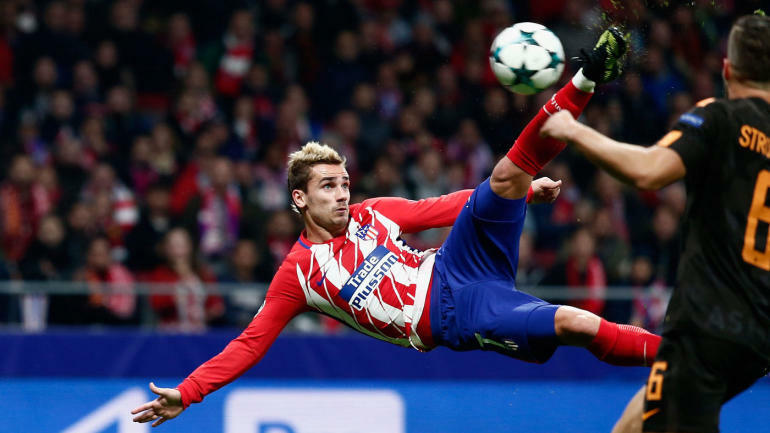 Atletico Madrid’s defense is just out of this world, and it’s challenging to see how Marseille can win this even with Dimitri Payet and Florian Thauvin in fine form. But the proud French club is playing in its home country, so it should have plenty of support. But Atletico, in the end, is too sharp to lose. Atletico 2, Marseille 0.